Tailor make your finance and grow your business with Jacob Hino. 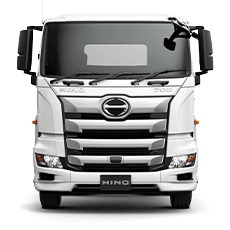 When it comes to financing your next truck, Hino Financial Services provides a real advantage with a great range of flexible finance options. 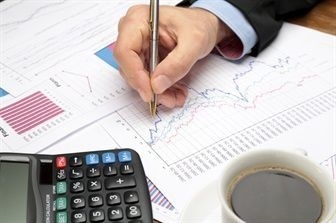 We’re committed to arranging finance solutions that best suit your needs and helps you grow your business. 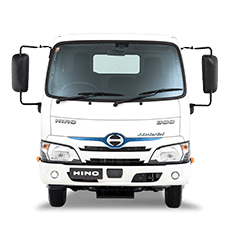 With Hino Tailored Rates*, our sophisticated software calculates your interest rate based on your credit score and other relevant criteria as determined by Hino Financial Services. This means you get a fair and transparent interest rate that is based on your individual business circumstances*. 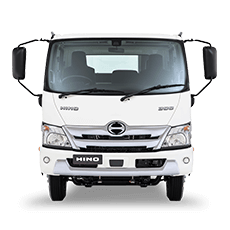 Backed by the strength of Toyota Financial Services, Australia’s largest automotive financier, you’ll enjoy peace of mind plus the satisfaction of dealing with the people who understand Hino best. 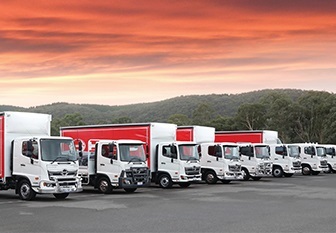 Hino Financial Services is backed by the strength of Toyota Fleet Management (TFM). The commercial vehicle department specialises in the unique demands of your business. We cover every aspect of your fleet management and every type of vehicle and asset with a simple, streamlined process. For further information please contact Jacob Hino. Cost-effective truck ownership, with finance solutions tailored to suit your needs and to help grow your business. Your business owns the truck from the start of the loan. You can include insurance products, warranty and on-road costs to your loan. Income tax deductions may be available depending on your usage of the vehicle. Choose your loan term (up to 7 years). Fixed interest rate for the loan term. 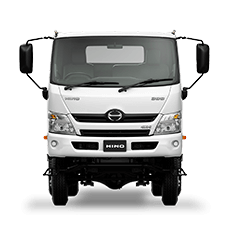 If you are an existing Hino Financial Services customer experiencing financial hardship due to drought, we’re committed to doing what we can to help. Email us and we will be in touch to discuss your situation. ^Toyota Finance Online is an online account service provided by Toyota Finance, a division of Toyota Finance Australia Limited ABN 48 002 435 181. *Approved applicants only. Terms and conditions apply. 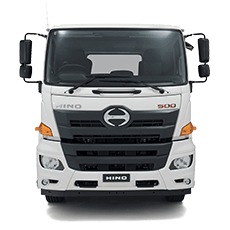 Hino Financial Services is a division of Toyota Finance Australia Limited ABN 48 002 435 181, AFSL and Australian Credit Licence 392536.